Jenkor’s core services include the supply of clay and cement bricks, cement building blocks, sand, and stone, etc. 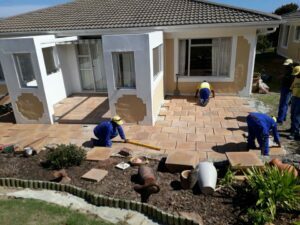 as well as the supply and laying of new paving ( focusing on deep south only ) using decorative stone, cobbles, paving bricks or the latest simulated stone paving slabs. We almost paved our way into the ocean! 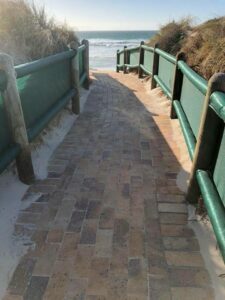 The wheelchair friendly path finished on Fish Hoek Beach. 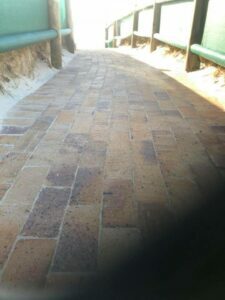 Finishing up with Revelstone Ravine Sandstone in Noordhoek. Looks great! Another option instead of dead grass. 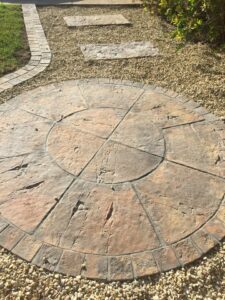 Decorative paving for your garden. Thanks Kobus and Jenkor team, you guys did a fantastic job of my driveway, I am super stoked!